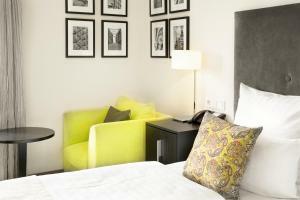 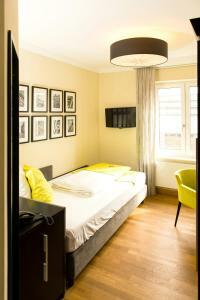 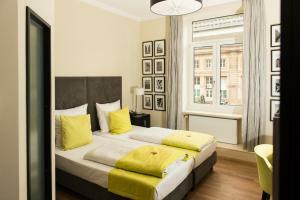 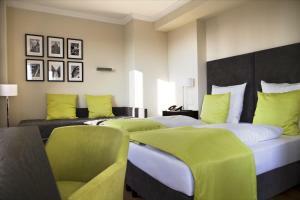 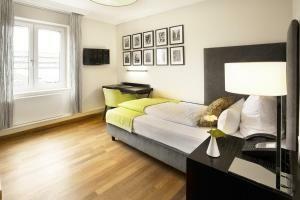 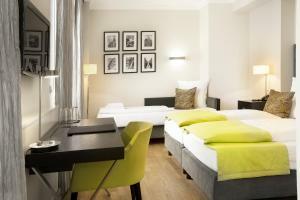 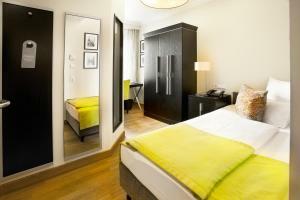 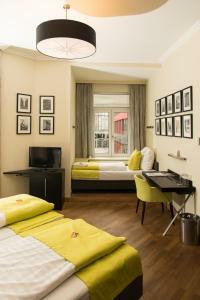 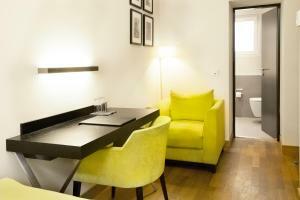 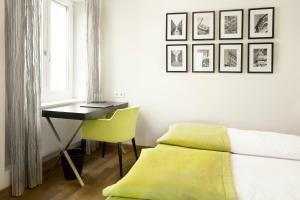 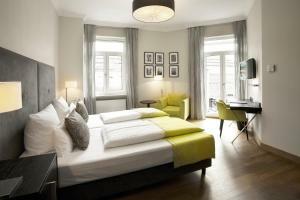 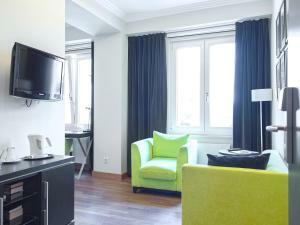 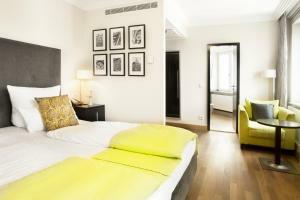 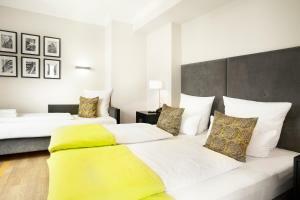 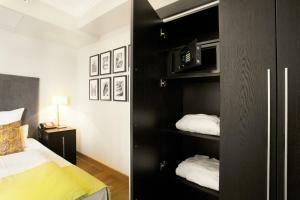 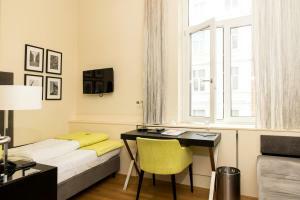 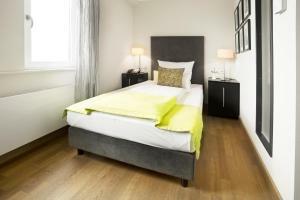 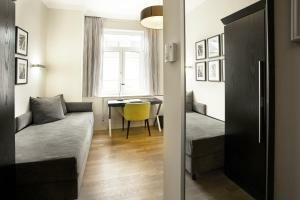 Modern room offers stylish interiors, a flat-screen TV, laptop safe and a minibar. 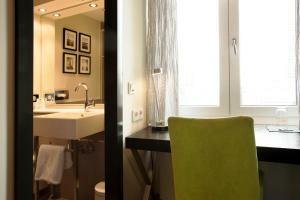 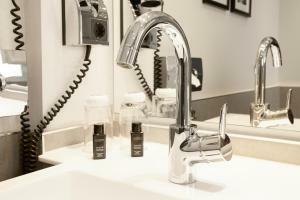 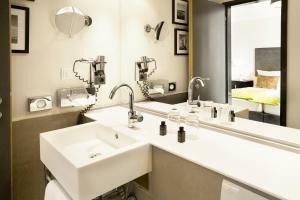 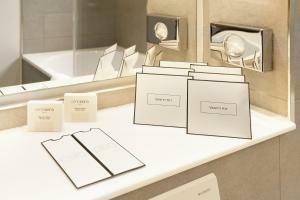 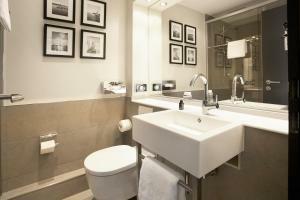 Modern suite offers stylish interiors, a flat-screen TV, laptop safe and a minibar. 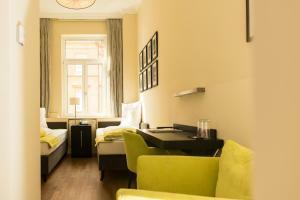 This single room has a soundproofing, minibar and air conditioning. 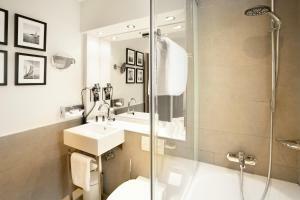 Please note that this is a small room situated directly next to the lift.